Finally today is the day. 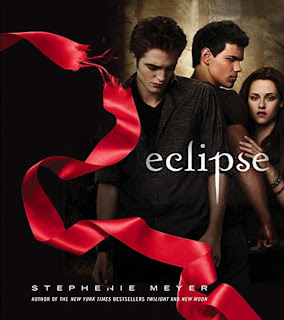 Yes, Eclipse movie is here. Instead, I will wait till the movie comes to the base theater. This newly upgraded base theater is located at Cherry Point Air Station. My husband and children have to suffer...I know they don't want to watch this movie...But then, they might like it.